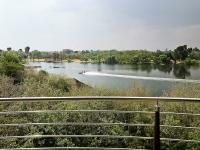 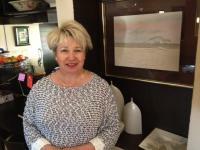 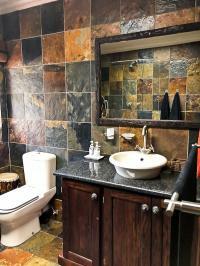 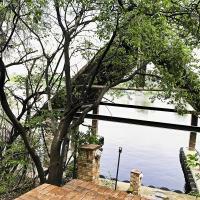 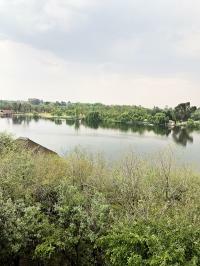 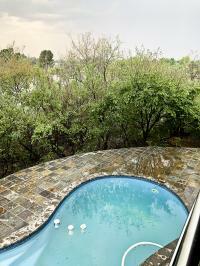 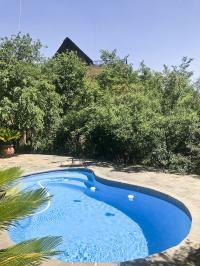 Exclusive bushveld home on the waterfront overlooking the beauty of the Vaal River. 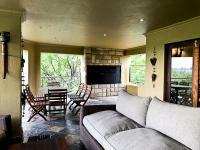 Ideal for large family holiday living. 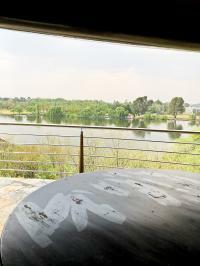 The river views from the balconies envelope this home from all angles along with 2 braai areas on two different levels as well as a built in bar. 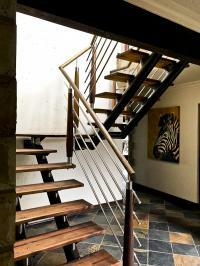 The wine cellar can be converted to a gym or... maybe not. 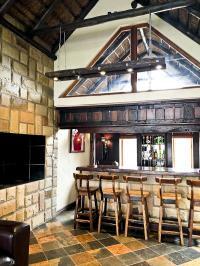 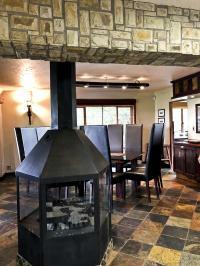 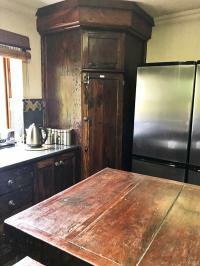 The sleeper wood combined with marble tops in the kitchen completes the bushveld atmosphere perfectly. 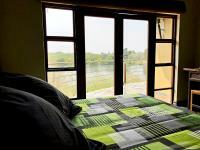 Fully furnished and ready to move in, this deal is a bargain as it includes 2 boathouses and has a shared jetty right in front of the home.